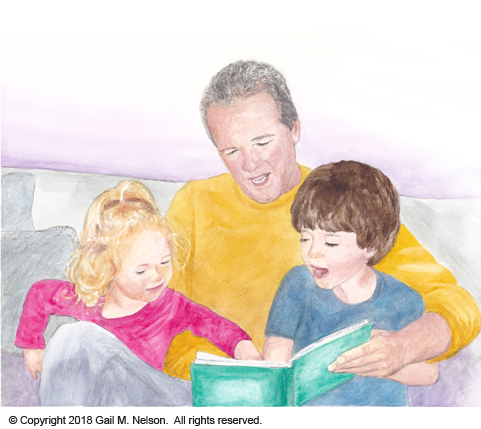 Children’s books introduce a love of reading! 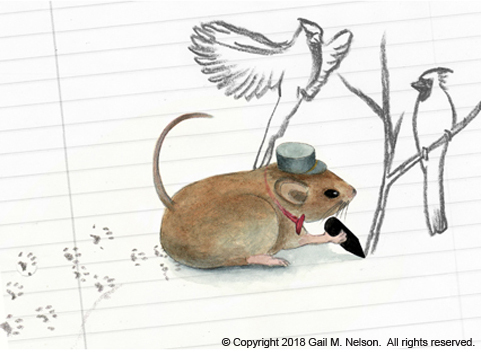 A well-illustrated picture book is especially important in self-publishing, and professional illustrations increase the value and marketability of your book. 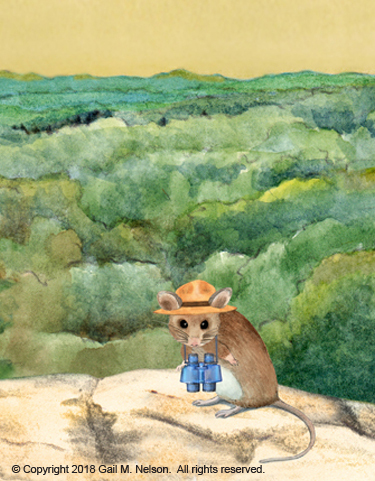 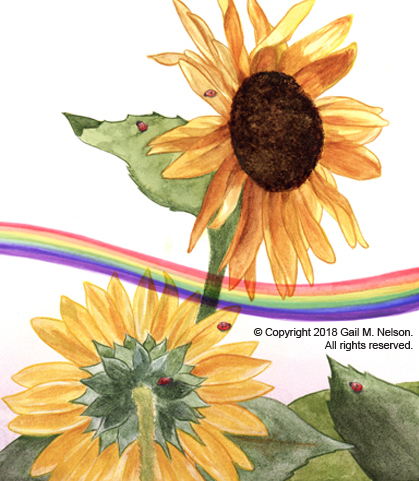 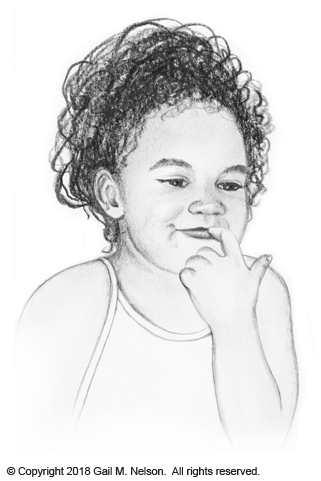 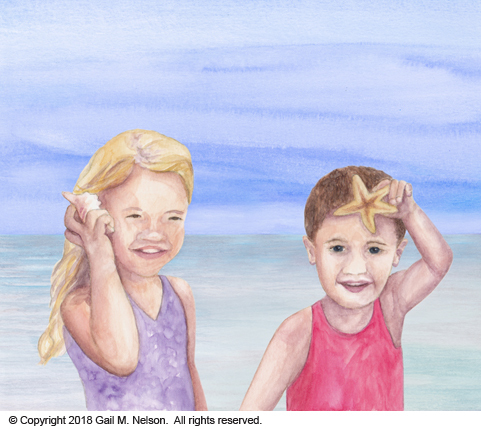 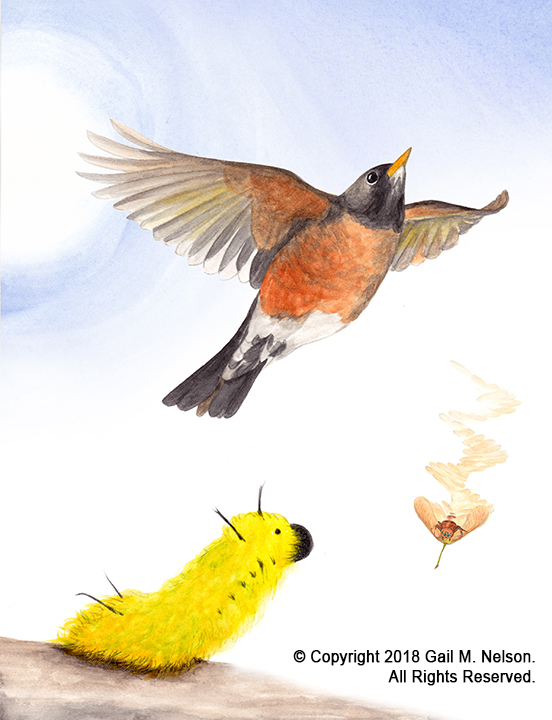 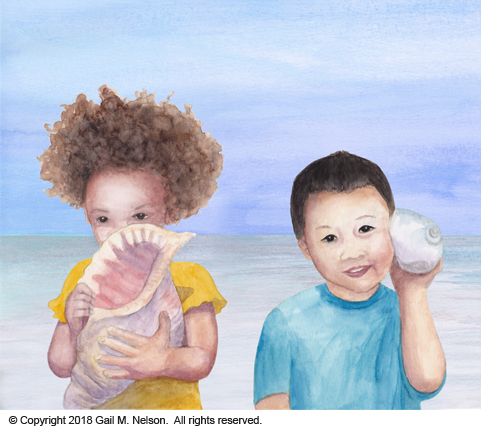 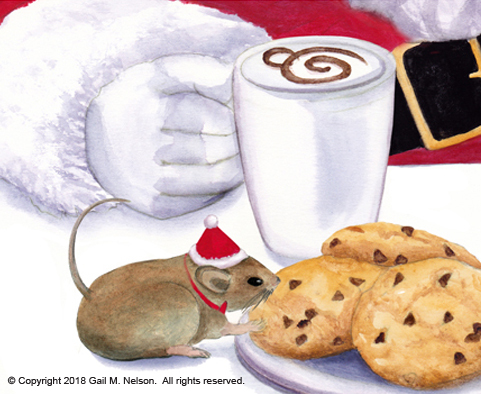 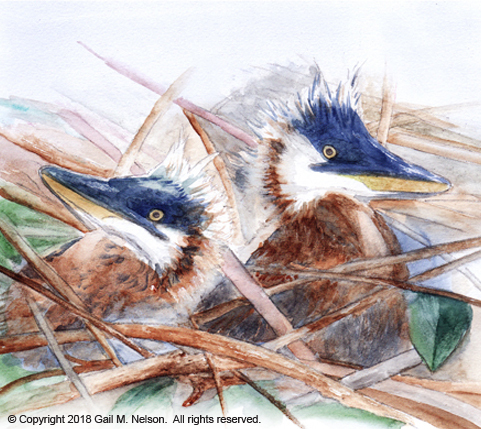 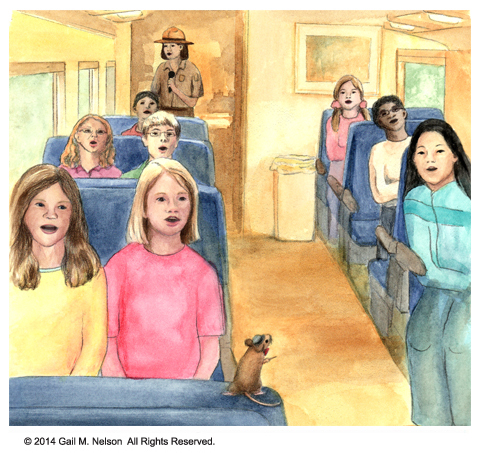 Gail’s award-winning illustrations will help your children’s book stand out! 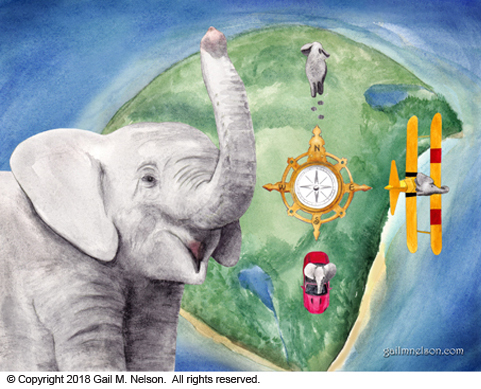 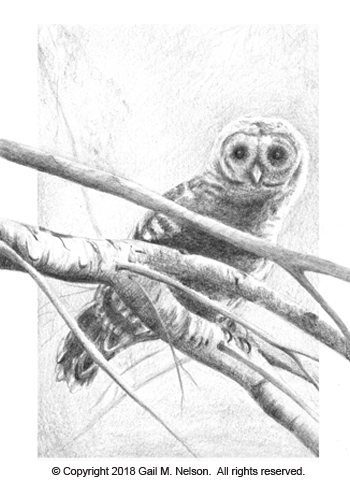 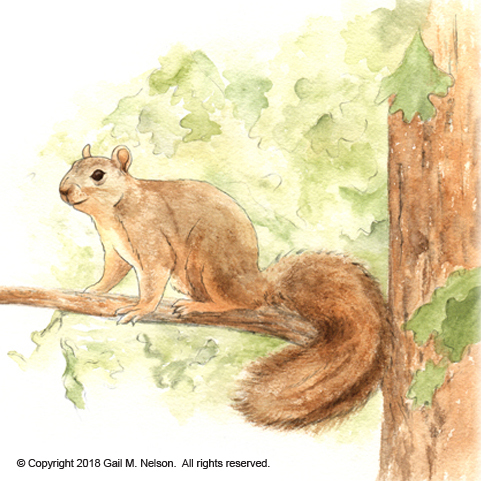 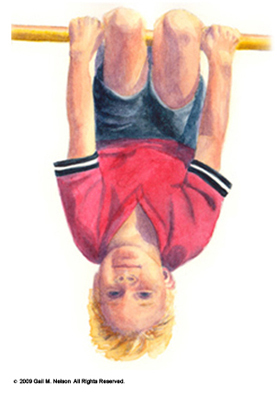 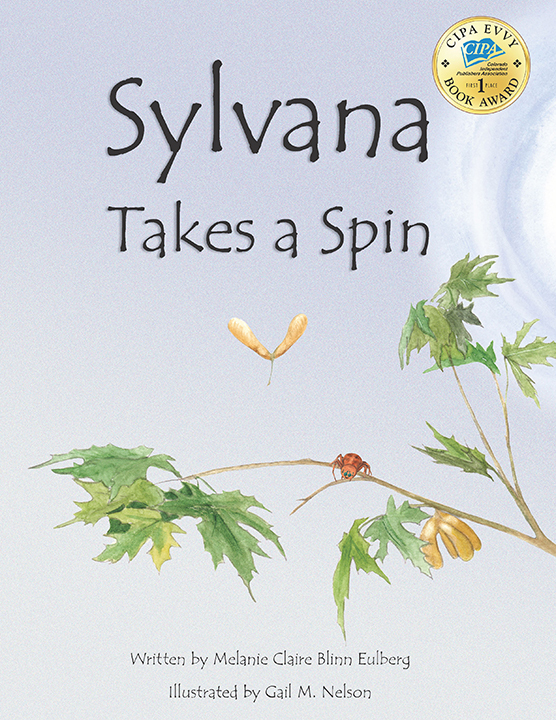 Contact Gail about illustrations to go with your manuscript.